Arizona Senate has recognized Bitcoin and other crypto currencies as a mode of paying the taxes as the bill passes for the same. Arizona to become an accommodative environment for the tech, as commented by the bill’s co-sponsor suggests the measure to fit in a wider plan later. A bill was submitted by a group of “Lawmakers” to the state Department of Revenue That the countrymen should be permitted to pay taxes and other duties and penalties via Bitcoin and other crypto currency. The department for which, will have 24 hours to convert them to US Dollars. The records show, that the Arizona Senate passed this bill on 8th Feb evening, which won by 13-16 ratio with one no-vote. After which, it was sent to state's House of Representatives for advance consideration of the topic. Public records state that the House's Ways and Means Committee has advanced the measurement on March 7th. Though it is clear that the bill will not pass until it takes delivery of full confidence vote which is questionable to happen. In this scenario, the bill will be referred to governor’s sign and ultimately become a successful law. 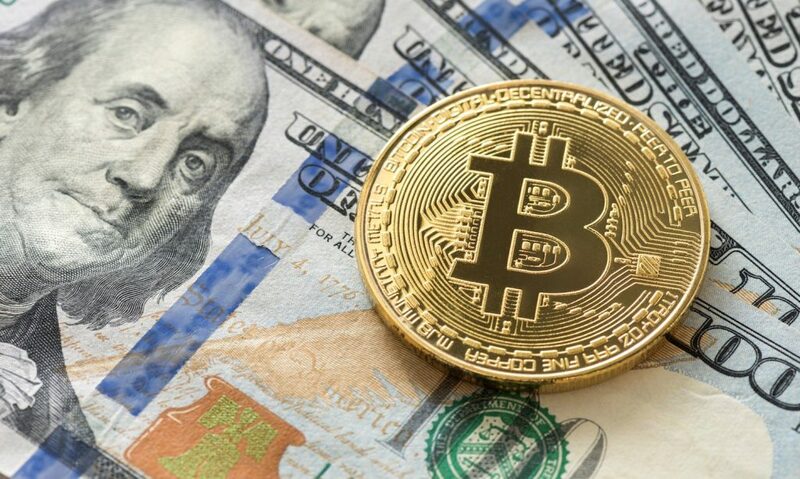 Arizona will become the first state in the U.S. to accept bitcoin and another cryptocurrency for tax and penalty payment if the bill passes. Though it will not be the only state to do so, Illinois and Georgia have placed the same proposal in front of the Government. But it is difficult to say whether these states will enjoy the majority like Arizona or no. "It's one of a litany of bills that we're running that is sending a signal to everyone in the United States, and possibly throughout the world, that Arizona is going to be the place to be for blockchain and digital currency technology in the future," Arizona State Rep. Jeff Weninger told Fox News last month.